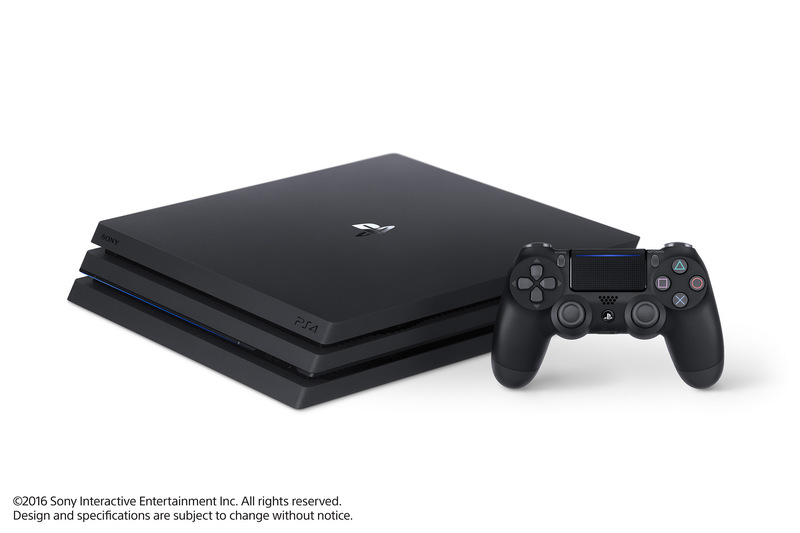 [UPDATE] Sony released the official specifications of the PlayStation 4 Pro in a press release. They are basically the same specifications we reported via a document leak a few months ago. There are a few interesting highlights, though. There’s an additional USB port on the console’s back, for instance; oddly enough, 4K Blu-ray is not supported so 4K video is limited to streaming services like Netflix and YouTube. SharePlay and RemotePlay have both been boosted to 1080P resolution, and Sony also added 5GHZ WiFi for the PS4 Pro. [ORIGINAL STORY] As expected, Sony announced the PlayStation 4 Neo – only it’s actually called PlayStation 4 Pro. It will be priced at $399/€399/£349 and it will release on November 10. PlayStation 4 Pro is not intended to blur the line between console generations, instead it’s a way to bring PlayStation 4 games to new heights. According to Cerny, the target for this upgraded console is a high fidelity graphical experience. A number of games were then showcased: For Honor, Spider-Man, Rise of the Tomb Raider, Watch_Dogs 2, Killing Floor 2, Days Gone and more. Some old games like Uncharted 4: A Thief’s End and Infamous: Second Son have been confirmed to be compatible with the new console and get appropriate improvements via patches. Call of Duty: Infinite Warfare, Modern Warfare Remastered and Black Ops 3 will all support PS4 Pro on day one. Moreover, even if you own an HDTV you’ll get enhanced experiences with the new console via techniques like supersampling. 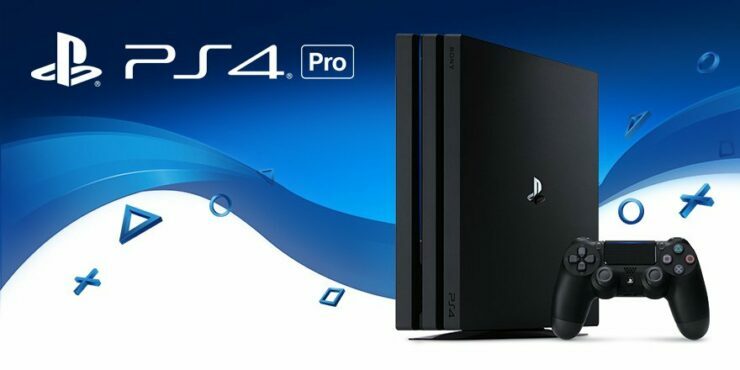 All games will run at 1080P and supported titles may run at higher or more stable frame rate; however, it looks like in multiplayer Sony will demand parity across PS4 Pro and original PS4. The same discs will run on both basic PlayStation 4 and PlayStation 4 Pro. For PlayStation VR, developers may choose to increase their games’ resolution and/or frame rate with the PlayStation 4 Pro. What do you think of the reveals at the PlayStation Meeting? Are you interested in a PlayStation 4 Pro or PlayStation 4 Slim? Let us know below!